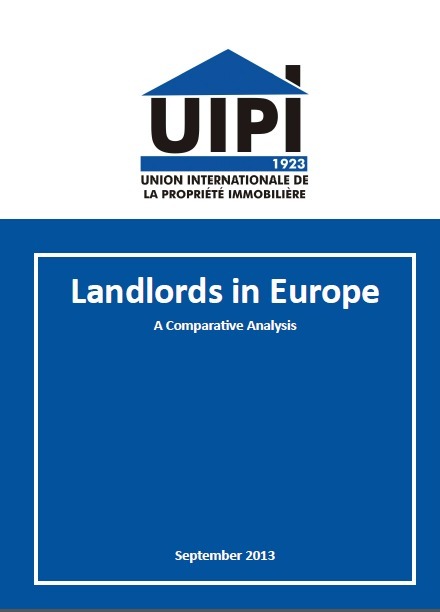 The UIPI launched its “Landlords in Europe” Report on 12 November 2013 in the European Parliament. The launch was hosted by Polish MEP Jan Olbrycht, President of the European Parliament’s URBAN Intergroup and Vice Chair of the European People’s Party in the European Parliament. It brought together more than 50 MEPs, the European Commission as well as representatives from local authorities’ and European stakeholders from the industry and real estate sector.